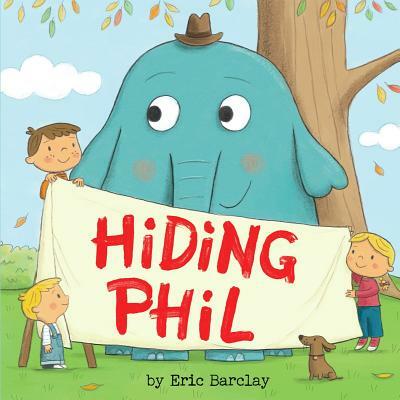 HIDING PHIL, the hilarious story about three siblings and their mission to hide a beloved elephant named Phil, will have readers rolling on the floor with laughter! So what do they do? Try to hide him, of course! They try to stuff him into their doghouse--but he's too big. They throw a sheet over him with a sign that reads, "Club House: Keep Out!" But their parents still inquire, "Um, is that an elephant?" Can the kids convince their parents to keep Phil, or will they have to bring him back where he belongs?